Renewable feedstock is seen as an increasingly viable alternative to petroleum-based feedstocks. One such chemical company, Chemical Process Industries (CPI) believes that the relatively cheap supply of feedstock, and its abundant nature are good reasons pursue it in place of conventional options. Additionally, there are deep concerns about the volatility in WTI crude oil and Brent crude oil prices, and the impact in terms of greenhouse gas emissions to consider. Analysts expect that the world’s crude oil supply will run out within the next 34 years, based on empirical models. However, the use of renewable feedstocks is proving to be a viable substitute product. This includes sugarcane and corn, and more importantly these agricultural crops are available everywhere. Fortunately, sugarcane and corn are highly efficient at producing fuel and chemicals. The rampant pace of technological innovation is allowing for greater usage of renewable energy sources that are now capable of competing with crude oil. 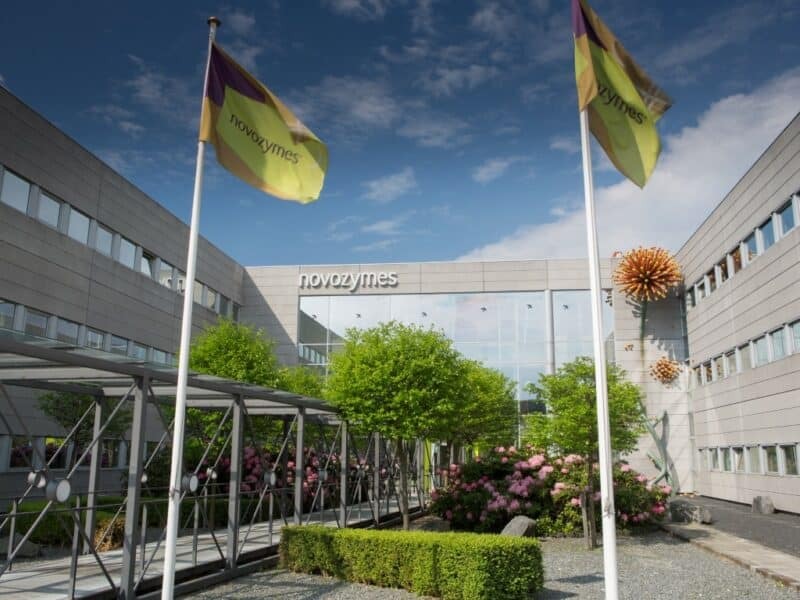 A chemical company in Denmark named Novozymes is in the business of creating highly efficient enzymes capable of reducing costs of cellulosic ethanol. Cost reductions have been so dramatic that the price has come down to just $.50 from as much as $2. What makes this chemical company’s innovations all the more relevant is that enzymes make up upwards of 20%, sometimes 25% of the total cost of ethanol production. According to the market research report, ‘Global Renewable Chemicals Market 2016 – 2021’, enzyme-driven conversions or microbial-driven conversions that are used for manufacturing of chemicals from feedstocks offer multiple advantages. There are however several problems in the form of energy requirements, high water requirements and low velocity. In feedstocks, pyrolysis, distillation and gasification do not work. It is a work in progress but corn and sugarcane and proving efficacious.